Patreon Button and Plugin: allows you to add a Patroen button or widget to let your visitors know how they can support your work. You can use your own call to action text. 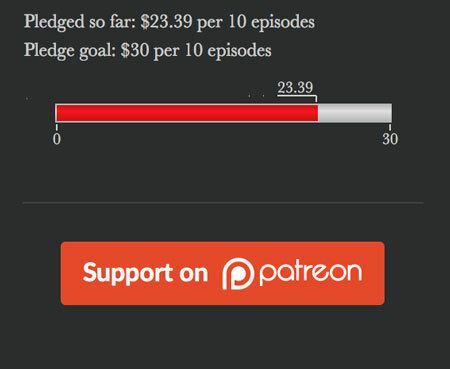 Goal Tracker for Patreon: this plugin lets you show the progress you are making towards your Patreon goals. It supports per-time and per-month funding options. Stay tuned as we will add more Patreon WordPress plugins here in the future.